Art allows Sleepy Hollow High School students to express emotions, escape, create and unite. 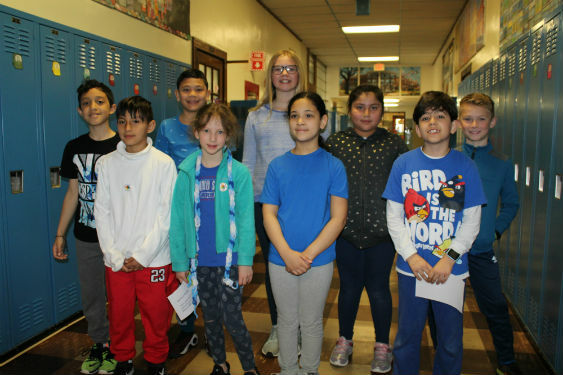 Approximately 30 new members of the Art Honor Society expressed these sentiments in essays that they wrote, and they were sworn in on April 15. The evening also highlighted the Hands for Justice project. 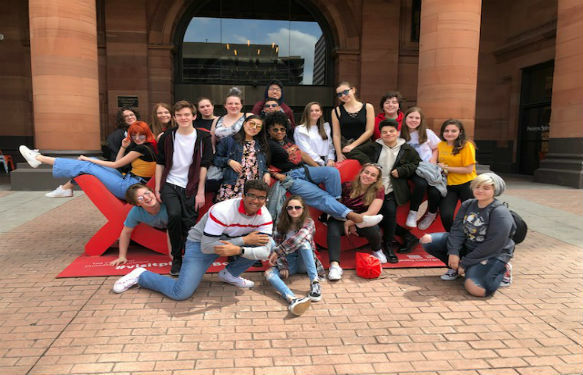 Juniors and seniors in Kristen Dreher’s Advanced Placement Art and Portfolio class worked with visiting artist Vanessa Hoheb for two months to create the exhibit. 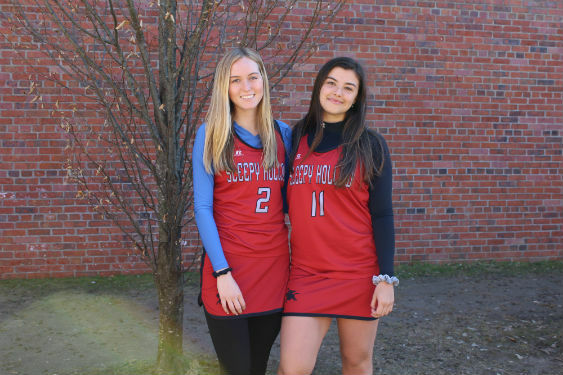 Sleepy Hollow High School senior Grace Hille can’t imagine her life without sports. She is cheerleader and lacrosse player and this summer she will have the opportunity of a lifetime - learning how to become a sports broadcaster. “I am really excited to actually get into the field and be in a professional setting,” said Hillle who received a scholarship to attend the Bruce Beck NBC Sports Broadcasting Camp in July. Her classmate Sara Clark was selected to work as an intern in the program. “I am not one to be on camera,” said Clark. “I am interested in working behind the scenes and this will be a wonderful opportunity for me to learn about sports management.” Clark plays tennis, lacrosse and basketball. She currently is interning in the SHHS Athletic Office under Director, Denise Kiernan. Vote for Sleepy Hollow! 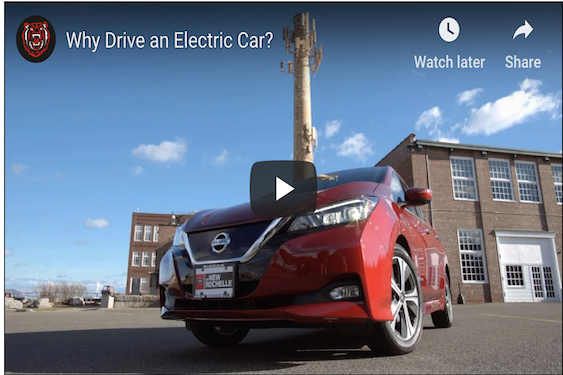 Three Sleepy Hollow High school students entered an Electric Vehicles (EVs) competition where they had to create a video about the environmental and economic benefits of EVs. 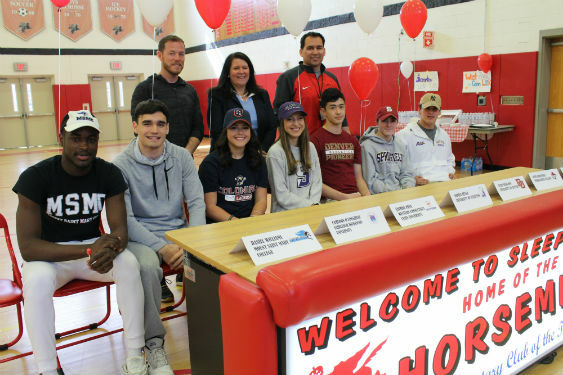 Sleepy Hollow High School sophomores and juniors walked through the gymnasium on April 3, filled with anticipation and some with trepidation as they learned more about possible careers and colleges. 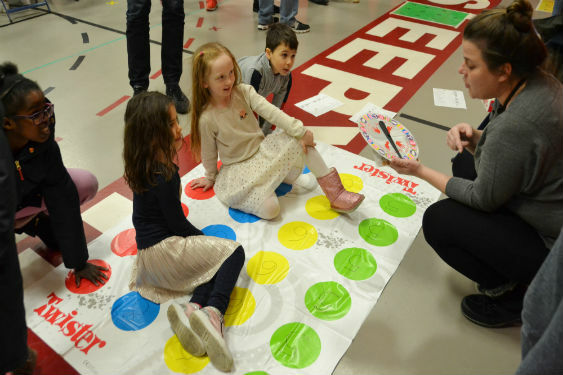 The college admissions process can be overwhelming at times, but the District’s College and Career Day provided needed answers and assurances. “I feel like this gives us many opportunities to see colleges they we haven’t heard of before and also to see those that we are interested in,” said junior Matthew Silver. 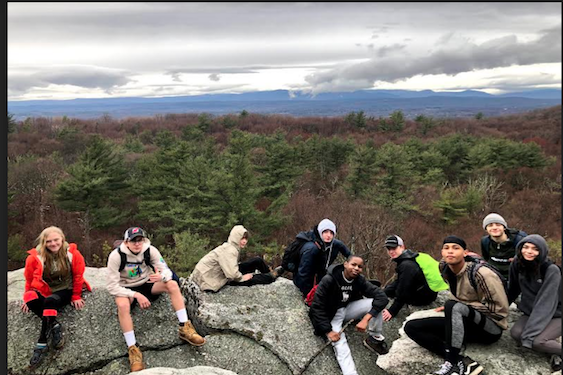 This past Sunday, March 31st, the Outdoors Club (SHOC) went up to New Paltz to explore the trails of Mohonk Preserve. Joined by English teacher and department chair Judy Kelly, parent chaperone Ahmed Kharem and Noah Berger, the club's advisor, students had an exciting day of trekking and learning about local geology and wildlife. Sleepy Hollow students got some hands-on experience today building wind turbines and discovering more about renewable energy sources. 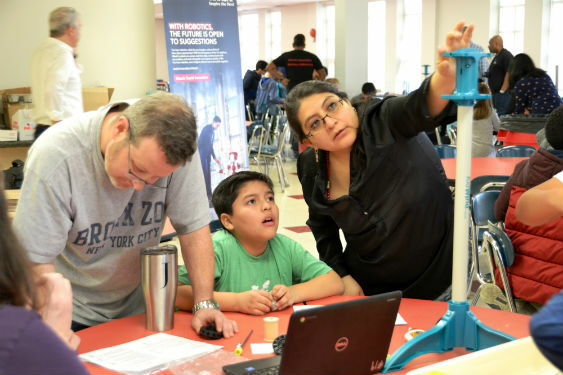 Fourth-fifth and sixth-graders worked in groups as they assembled motors and added blades to their machines. “It is cool because you are making something that you usually don’t do at this age. This is rare,” said student Nicholas Lukanko. 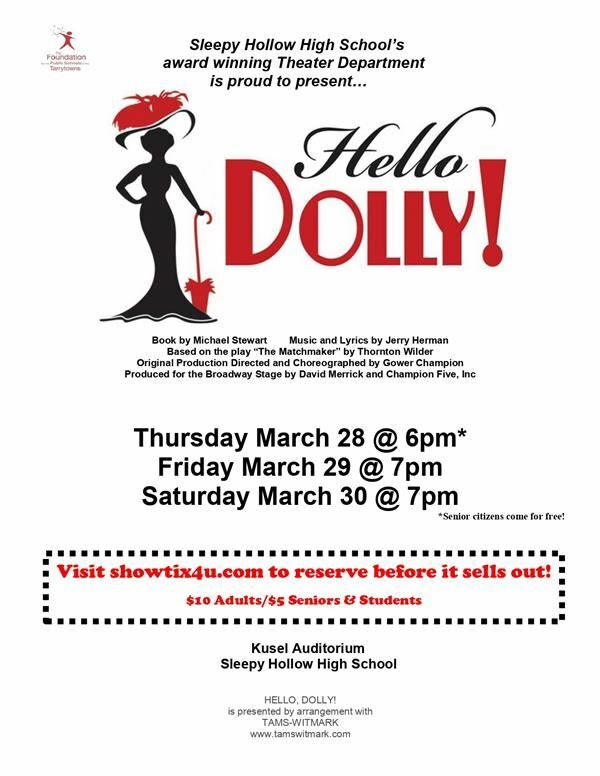 Sleepy Hollow High School presents Hello Dolly this weekend. 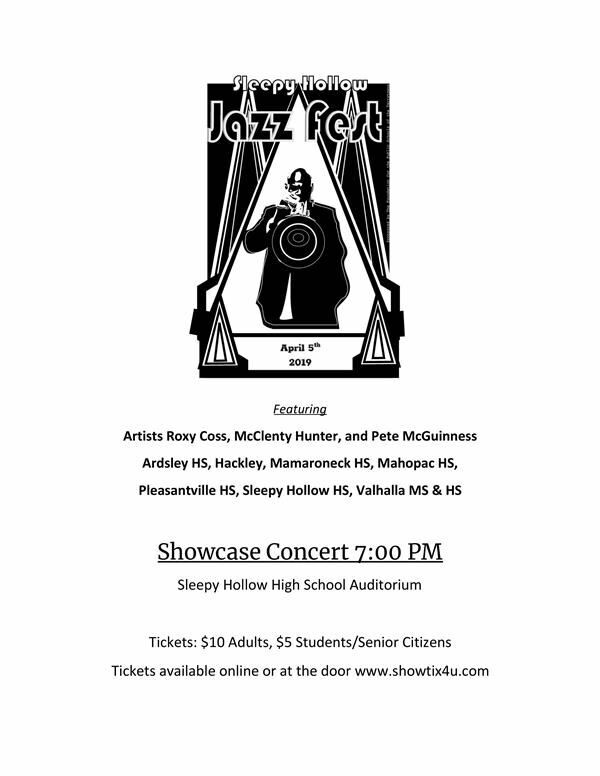 Come out and support our students and enjoy a classic show! 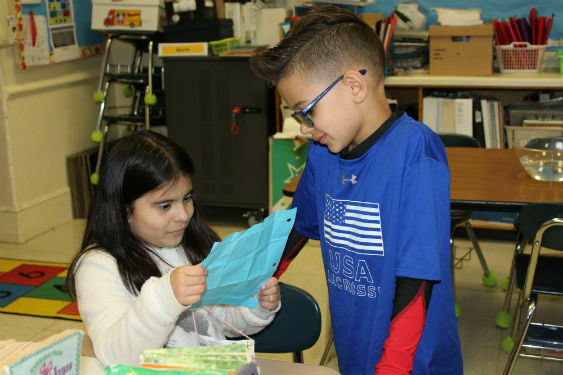 Fourth and fifth grade Challenge students from Washington Irving are excited about science. For the past six weeks they have been exploring a topic of their choice and employing the scientific method where they ask questions, conduct research, design and carry out experiments. 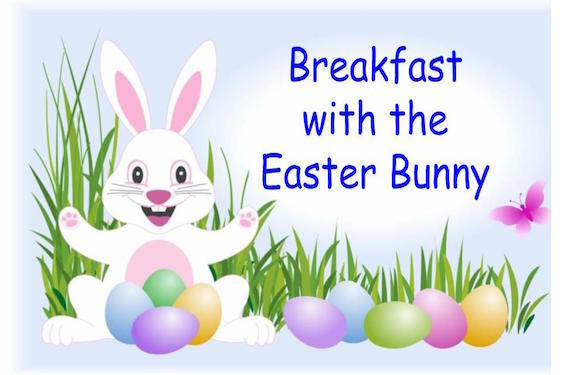 They presented their projects to the community on March 27. The scene is the town Paw, Paw, Michigan where thirteen-year-old Edwina Spoonapple provides musical advice to family and friends from her garage – hoping to find her place in the spotlight. 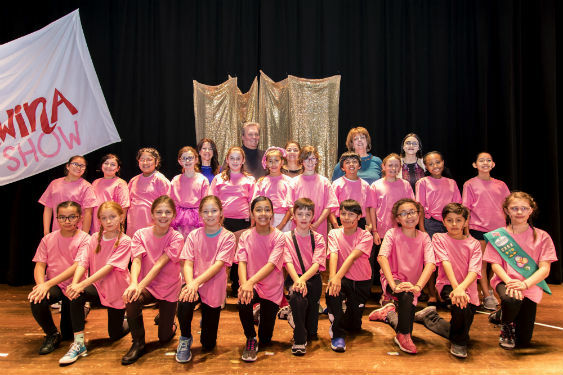 Washington Irving students presented the musical “Dear Edwina”, on March 14, as part of the Tarrytown Y Theater Program. 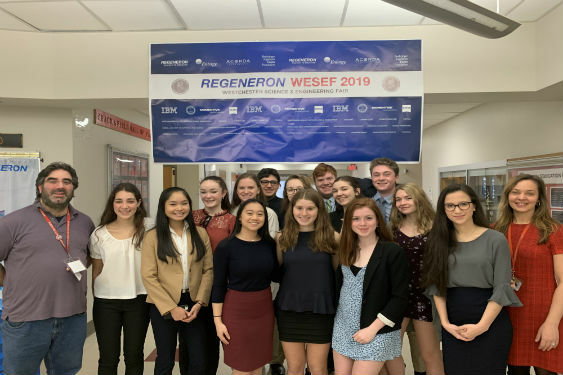 Congratulations to all of 14 of our Sleepy Hollow High School students who competed in the Regeneron Westchester Science and Engineering Fair on Saturday, March 16 at Sleepy Hollow High School. 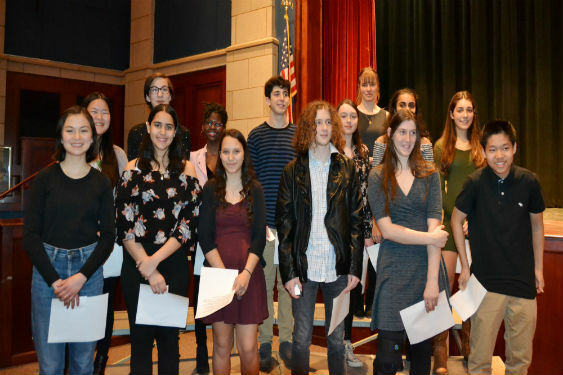 Approximately 600 students from Westchester and Putnam Counties competed in the event where they presented their science research projects and were judged five times by five different judges. 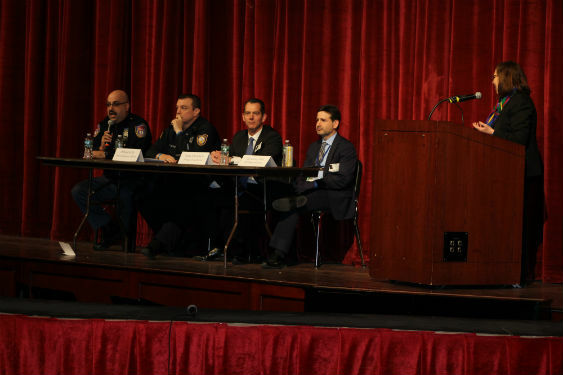 Sleepy Hollow High School seniors had a critical conversation about the consequences of using drugs and alcohol on prom night and during graduation season. 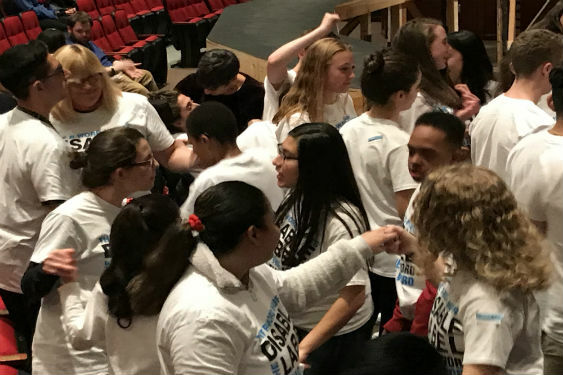 ﻿Sleepy Hollow High School students danced in the aisles of the auditorium today as they listened to the world-renowned band called Flame perform in their school. The performance was the culmination of a day called “Spread the Word to End the Word,” a movement to ban the “R” word. 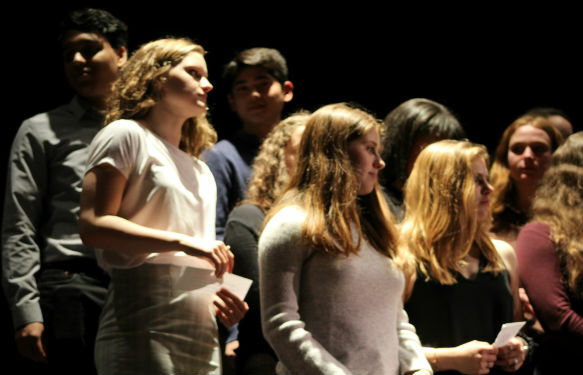 The Tri-M Music Honor Society and Performing Arts Department Chair Micah Sprague welcomed approximately 20 new members on Thursday night during its annual induction ceremony. Vice-President Cameron Allan explained the history and significance of the Tri-M Honor Society to the audience. 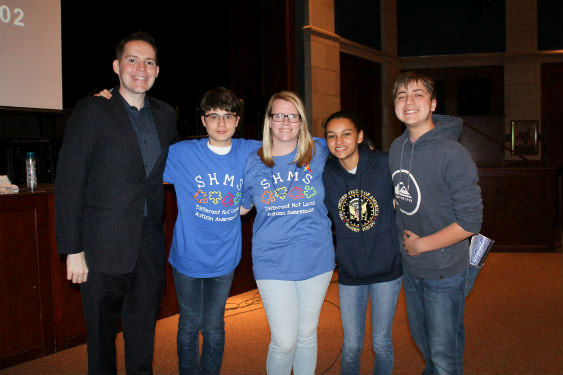 Tri-M recognizes students for their academic and musical achievements and is designed to inspire them to pursue music. The Honor Society rewards outstanding students for their accomplishments and service activities and identifies those who excel at music and leadership. John Paulding and W.L. Morse students used their math skills during Family Math Night. Here are some moments from the evening. 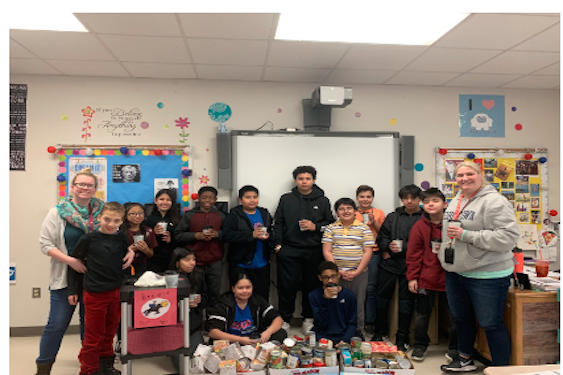 On Friday, March 1, students in Ms. Doran’s class were treated to hot chocolate as a reward for donating more than 160 items to our middle school food drive! Ms. Doran was so impressed with her class of twelve students that she felt compelled to give them a sweet treat. 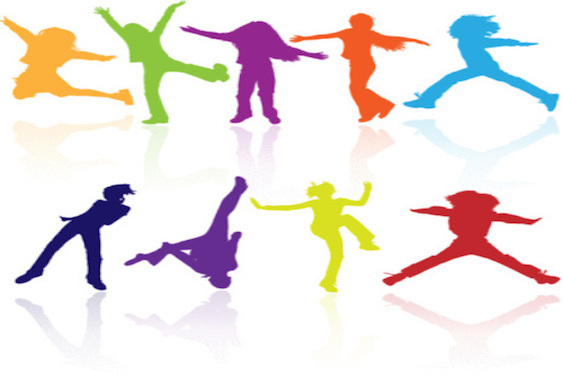 Tarrytown Arts Camp is back with some new offerings, including a one-week music intensive for middle school students with musical experience! All camps now open for registration! 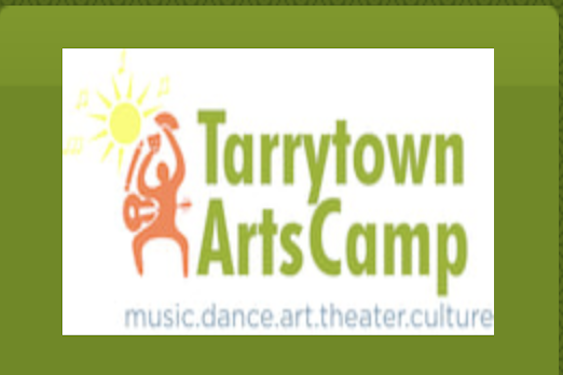 TAC 2019 July 8-26 Info and register at: http://www.TarrytownArtsCamp.com Camp fills up quickly and has limited spots, so register soon! 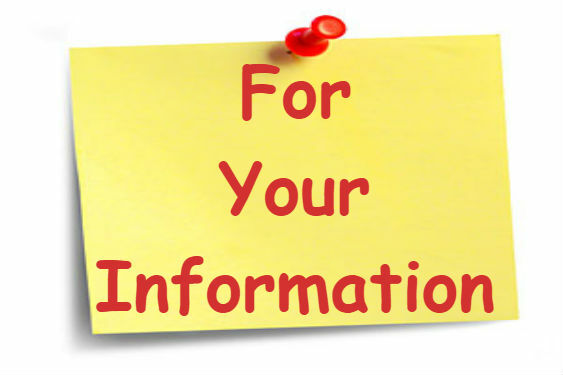 Financial aid available.